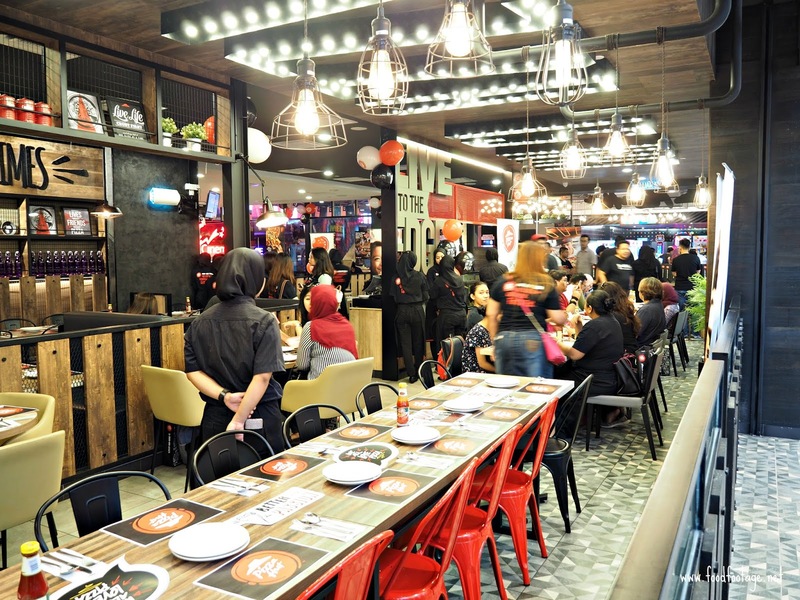 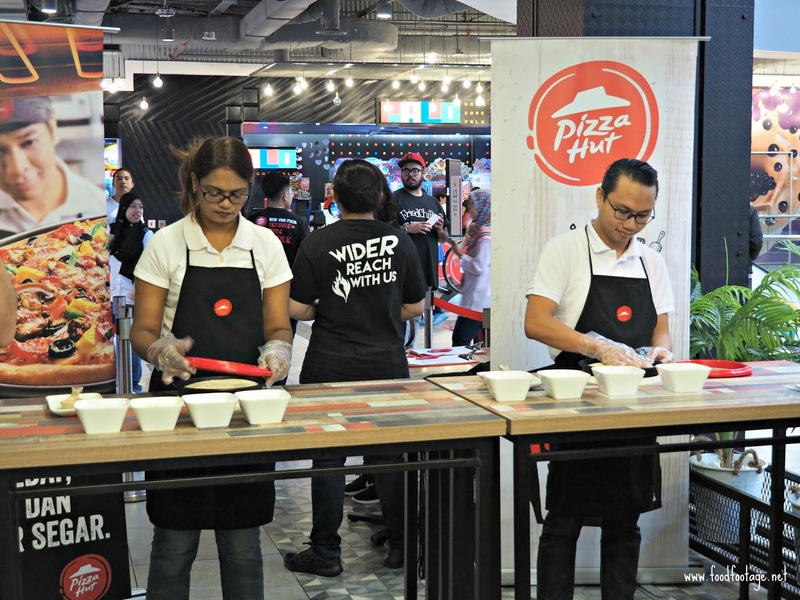 Malaysia’s No.1 pizza chain – Pizza Hut just celebrated Malaysia in a big way at Sunway Velocity Mall recently where 60 lucky pizza party-goers were treated to special performance award-winning homegrown band Bunkface. 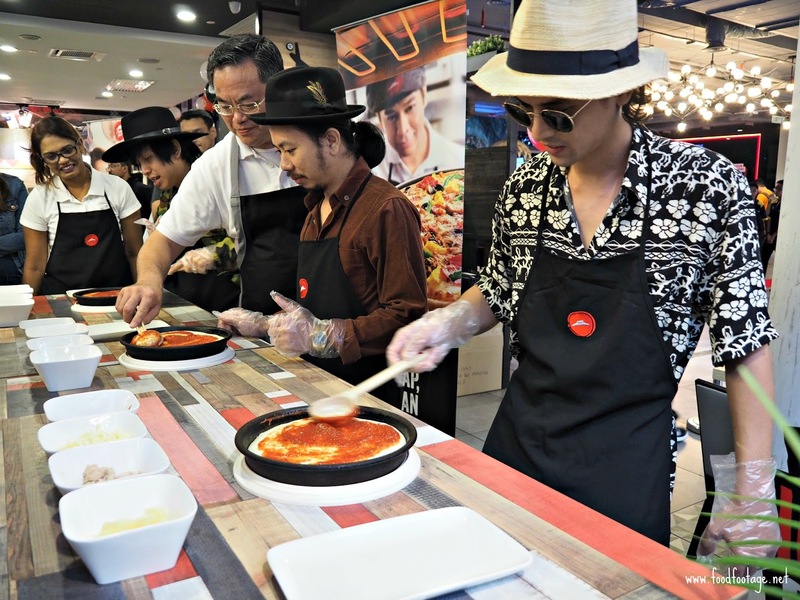 Before the performance, there’s demonstration on how’s pizza was made by those professional chefs. 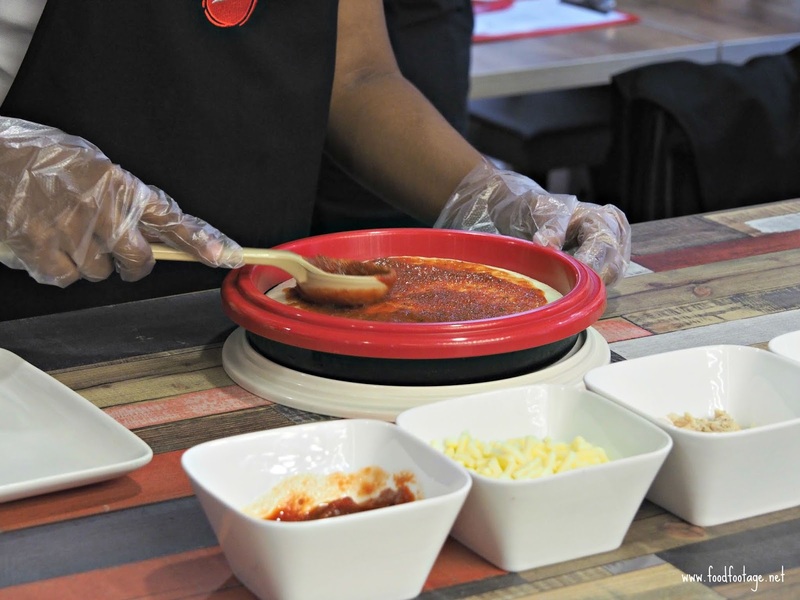 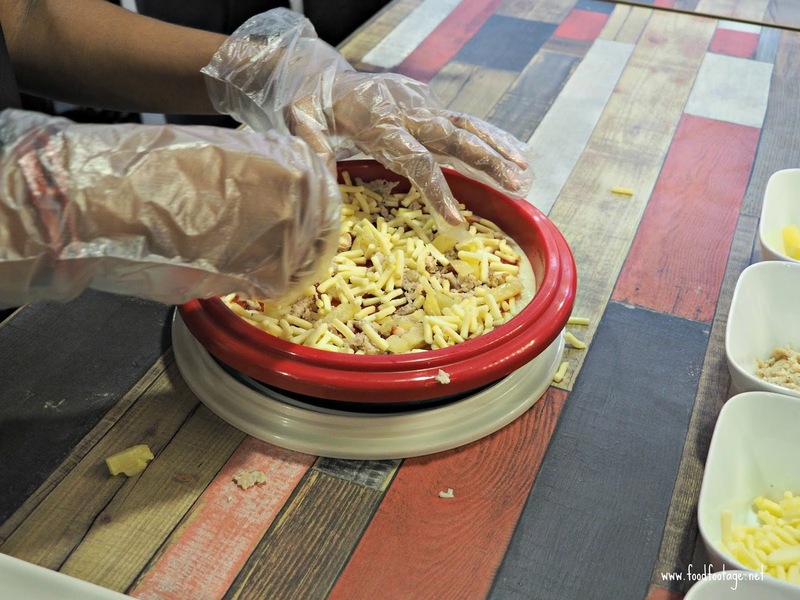 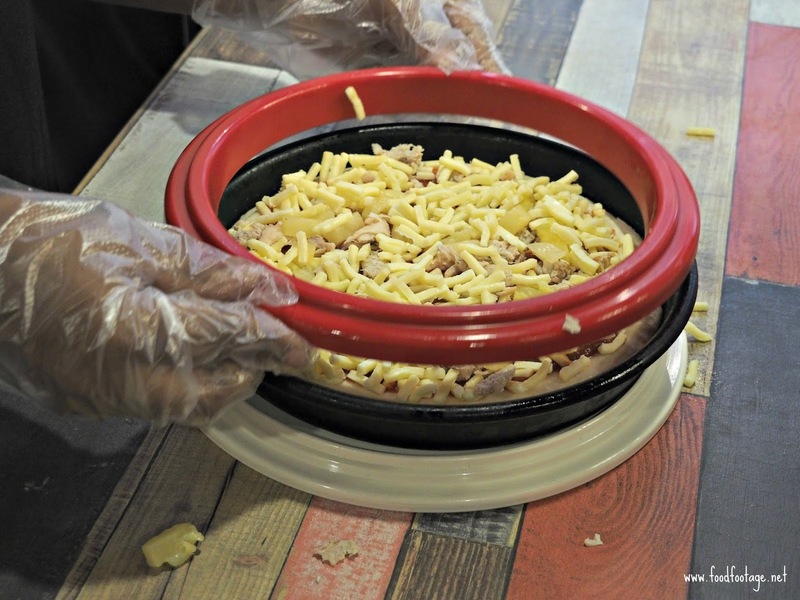 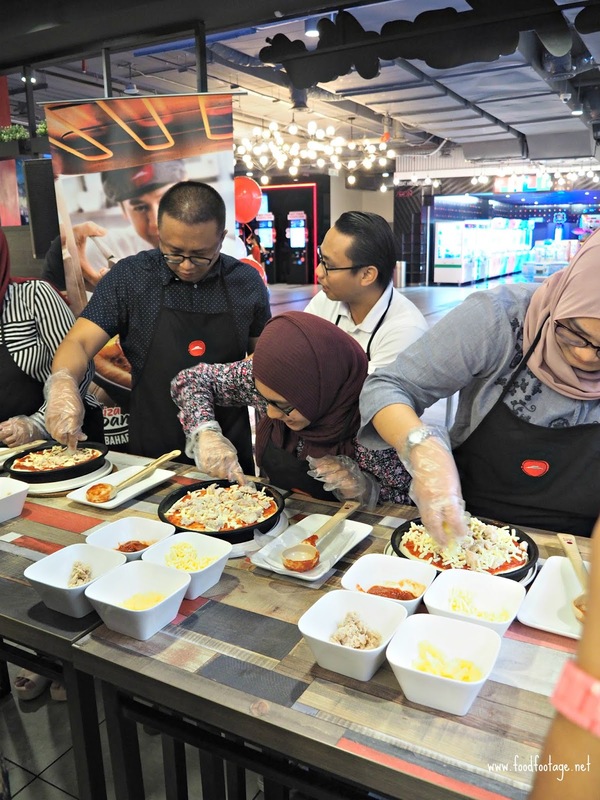 Lucky pizza-goers were giving chance to hands-on to experience making their own pizza. 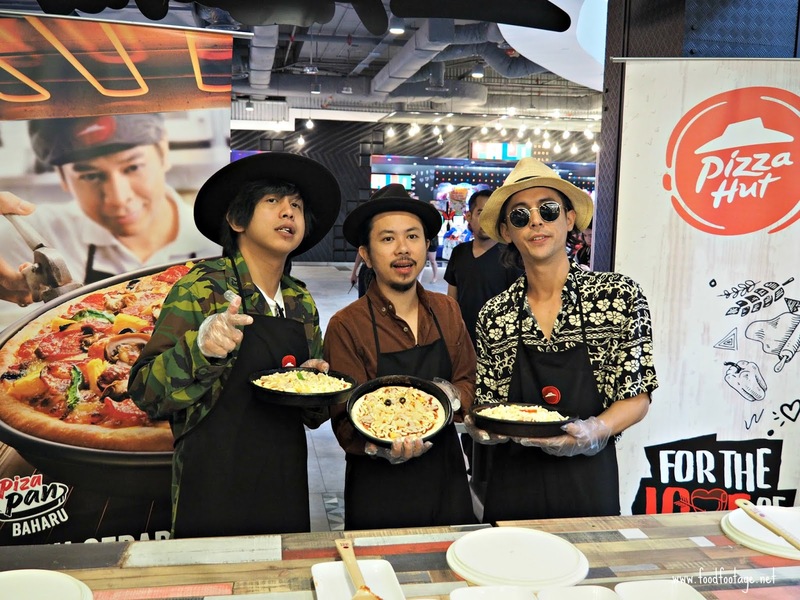 Bunkface making their own pizza too…..
Bunkface performed their new Malaysia-themed song named “Kita Punya Malaysia” to elevate customers’ experiences by sharing common passion for music and for Malaysia. 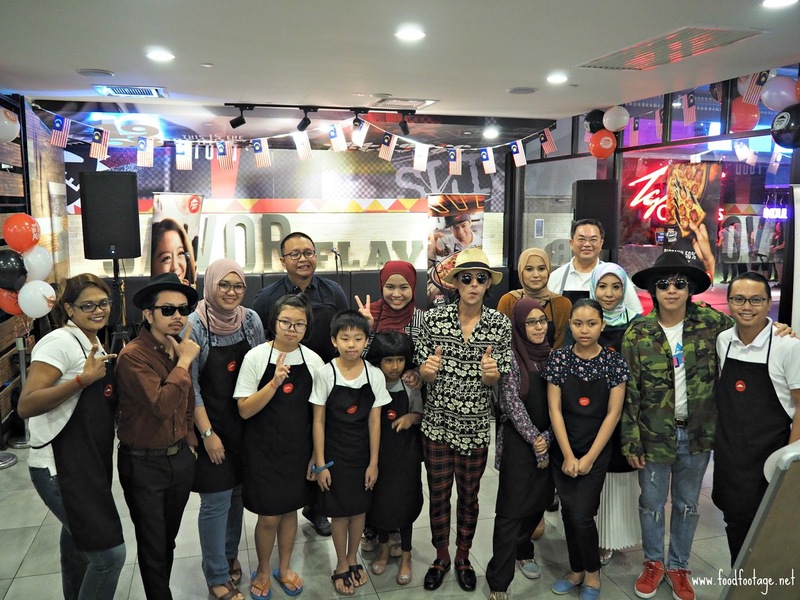 “Kita Punya Malaysia” was created as this year’s National Day theme song, which Bunkface also performed at the National Day parade, held on 31st August. 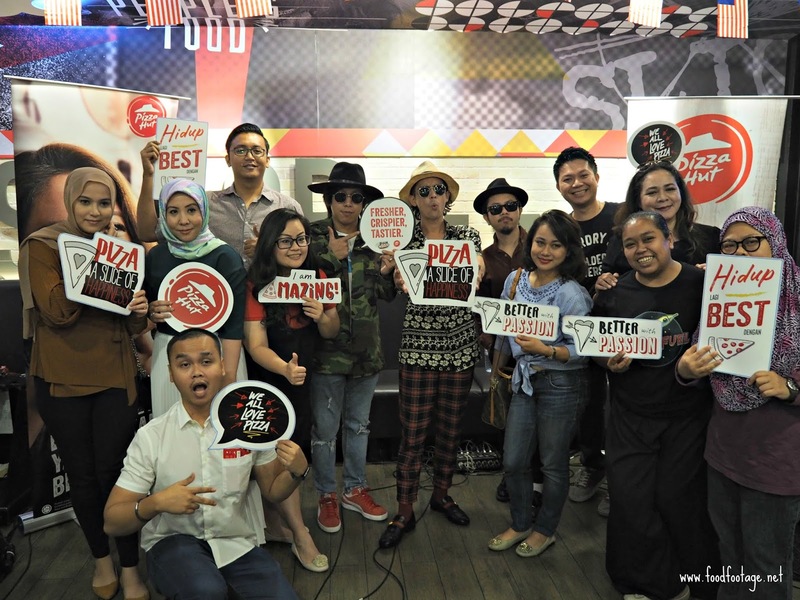 Besides Malaysia-themed song, Bunkface also performed some of their popular songs. 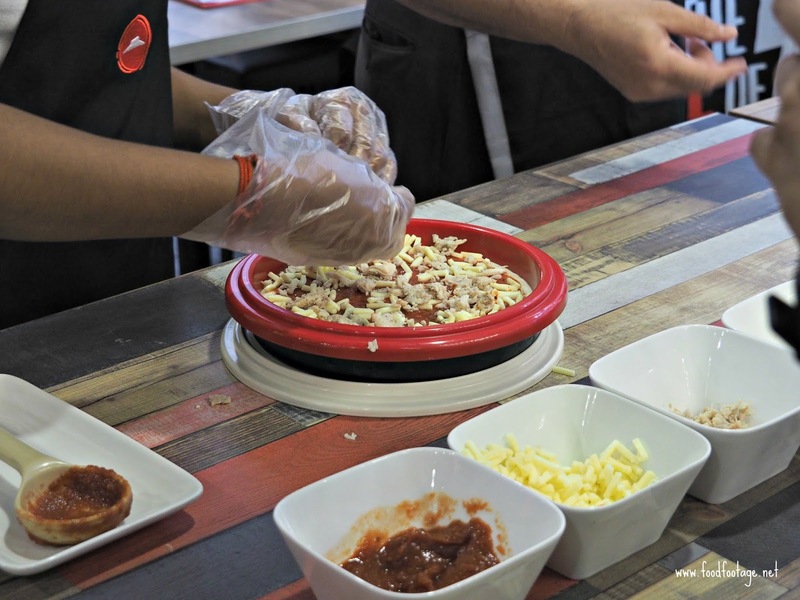 Celebrate The Whole Month Of September With Free Pizza!!! 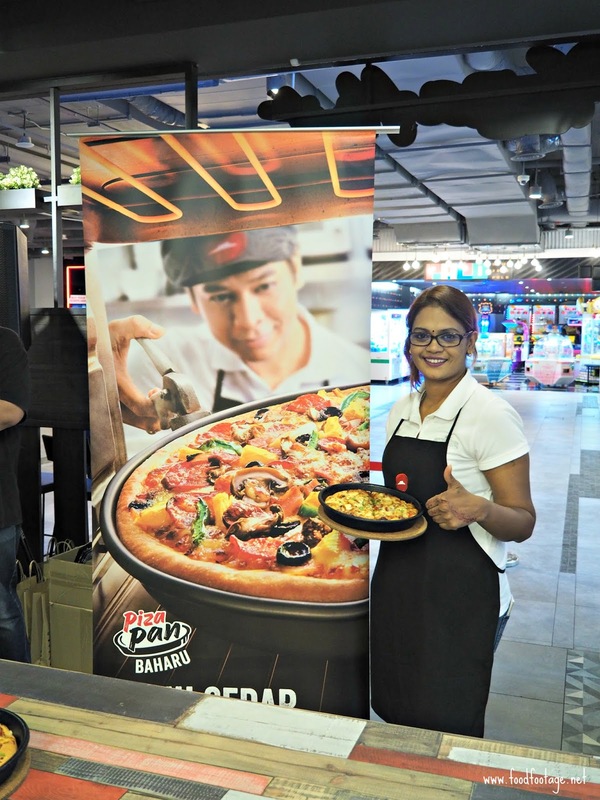 For those who missed out on the pizza party, fret no more. 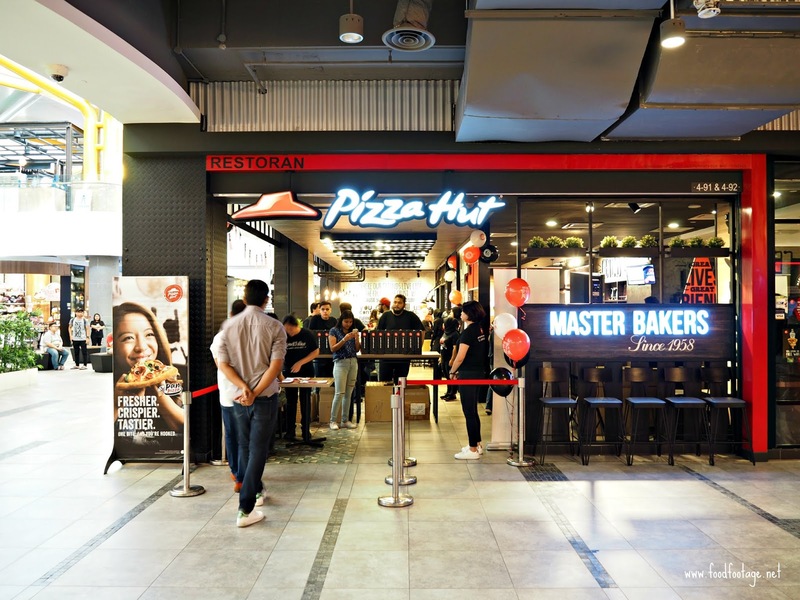 In conjunction of Malaysia Day for the month of September, Pizza Hut is giving out free pizzas to ever customer regardless of whether they dine-in or have their pizzas delivered. 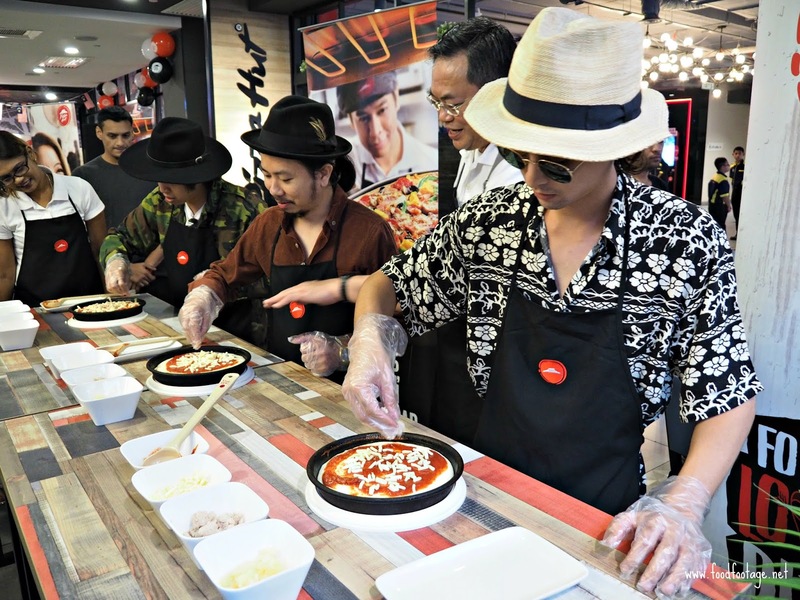 To learn how customers can stand a chance to meet Bunkface in October, follow Pizza Hut Malaysia’s Facebook Page.